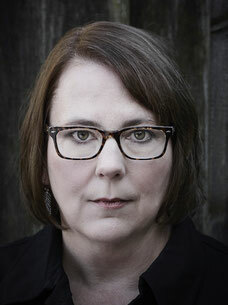 I'm Teri, and this is my website. 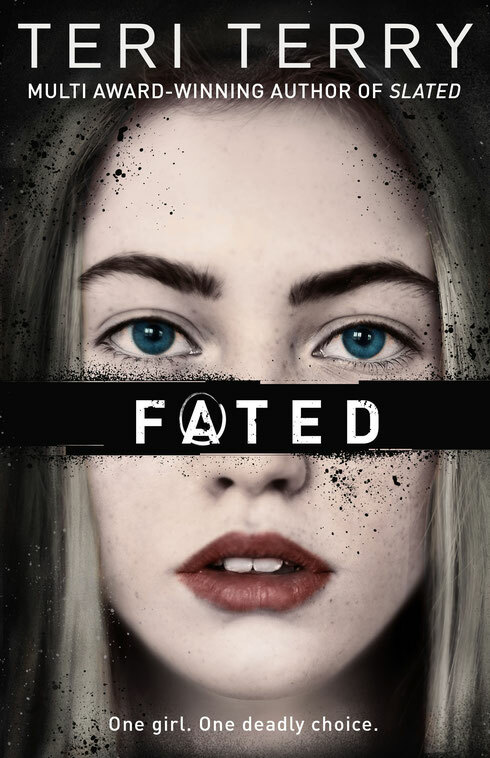 That's me to the right, and below is a photo of the UK editions of my books: the Slated trilogy (Slated, Fractured, Shattered), Mind Games, Book of Lies, the Dark Matter trilogy (Contagion, Deception and Evolution), and Fated. Not shown is Dangerous Games, the e-book sequel to Mind Games. The prequel to the Slated trilogy. Out 7 March 2019 (UK). I've been distracted by the World's Cutest Puppy and some very tight deadlines. 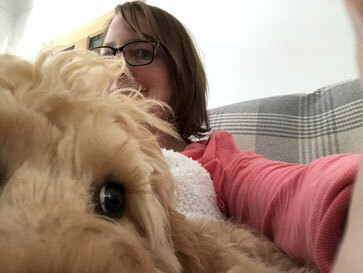 So here is a selfie of Scooby and me, taken on my birthday in March - the same day Scooby was six months old (but showing no signs of calming down whatsoever...). 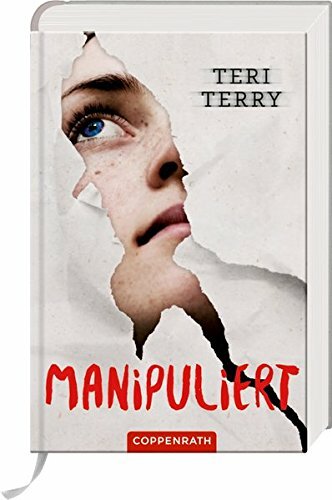 out now in Germany: Manipuliert! This is book 2 of the Dark Matter Trilogy! It came out in Germany this week. It'll be out soon in the UK also - as Deception - on 8th Feb.
Congratulations to comments no. 27 and no. 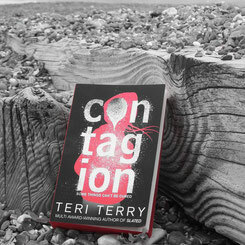 6 on the giveaway blog - Pippa Coyle, and Jenni Foale. Claim your prize by messaging me on the contact form, below, telling me where you'd like it sent. Sorry you couldn't all win ... but wait: there's more! This week it is a Facebook Page giveaway. To enter leave a comment on the Facebook post pinned to the top of my page, HERE. Giveaways will follow on Twitter and Instagram over the next weeks, so stayed tuned.